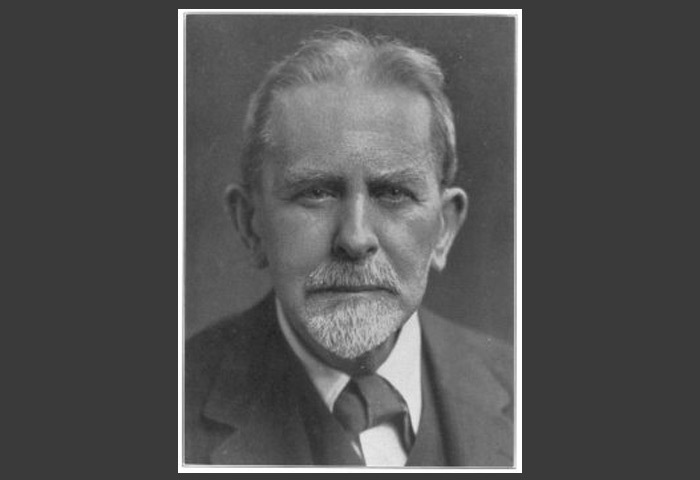 James George Frazer was, born in Blythswood Square, Glasgow on the 1st January 1854. He was the eldest of four children born by his father Daniel F. Frazer (1821-1900) and his mother Katherine Frazer, nee Bogle (d. 1899). Katherine’s grandfather was George Bogle who is reported to have been Warren Hasting’ envoy to Tibet in 1774. His father Daniel was a wealthy partner in the long-established firm of chemists Frazer and Green, he was also a devout follower of the Free Church of Scotland into whose doctrines James was raised.